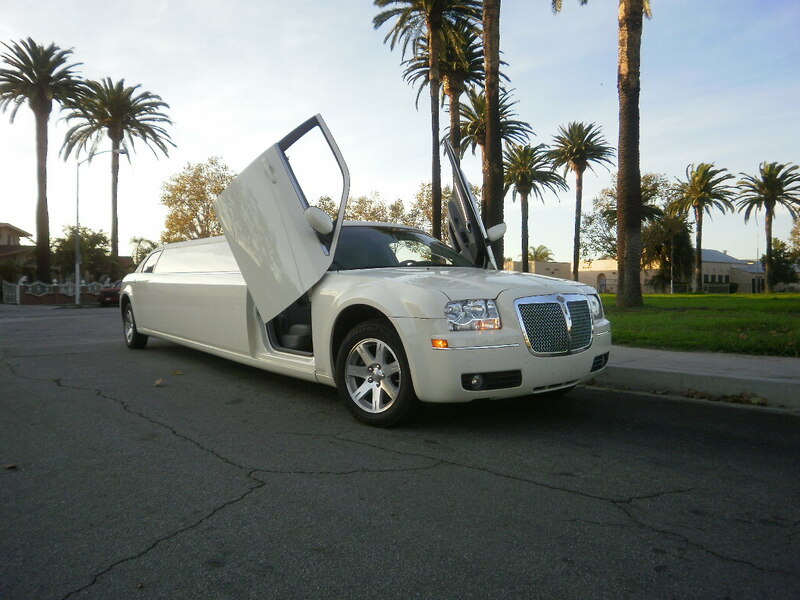 At Moonbeams Limousine Service, Our goal is to provide you with transportation services the define luxury, style and safety. Because we care about our clients, we take great pride in meeting and exceeding your expectations for customer service. 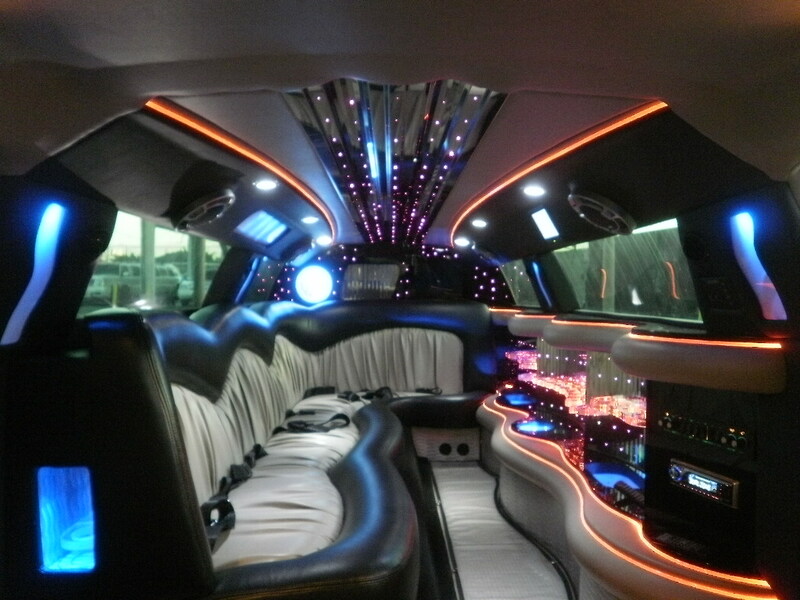 From the cool and confident corporate executive to a nervous bride to a group of close friends, we treat each client like members of the royal court with prompt, courteous service, lavish limo features, and reliable transportation. 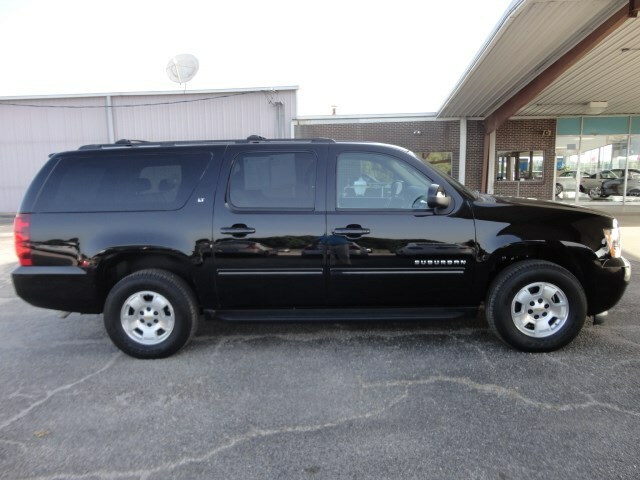 Unsurpassed Experience in Limousine Transportation Our safe, dependable, friendly drivers make you feel like a president, ambassador, or a celebrity with your own personal chauffeur on staff. Because we are committed to your safety, we perform background checks on all new hires, and we insist that all our limo drivers carry the proper licenses. More than 20 years of experience without a single accident.